Born and raised in Ipswich, Massachusetts. 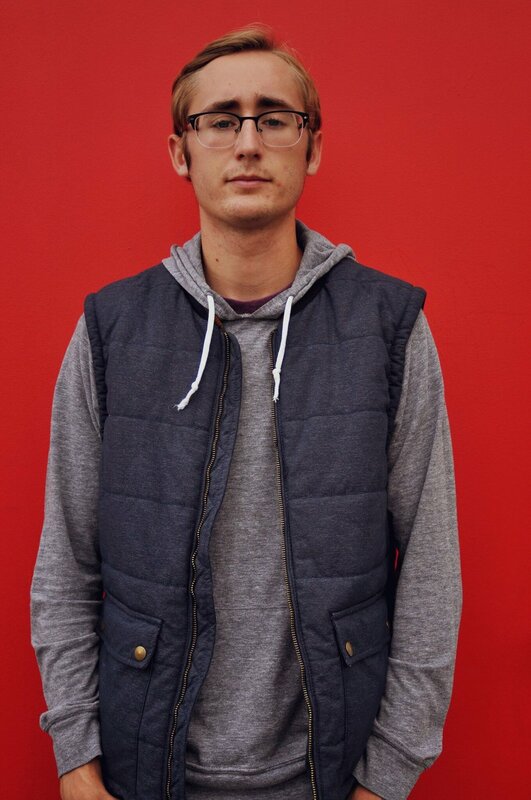 Forrest moved to Nashville, Tennessee to pursue songwriting at Belmont University. His style is best thought of as pop music with traces of blues and R&B intertwined.Gaining significant traction on Youtube, Forrest has acquired 70,000 views in the last 8 months alone. His debut EP "Spotlight" was released on all music platforms April, 21st 2017. He continues to collaborate with some of Nashville's upcoming talent as well as creating professional demo tracks for other musicians and playing sessions for other independent artists. Standing at five feet tall, Lauren Weintraub is proof that good things come in small packages. A "half-pint dynamite" to quote April Boyle of the Portland Press Herald, Lauren is a seasoned performer from Massachusetts displaying poise and grace while delivering clear, soaring vocals and an impressive range. Storytelling is what has always drawn Lauren into her writing along with her clever lyrics and crisp, expressive guitar and piano playing that lift her stories. Writing with depth well beyond her years, her razor-sharp musical instincts allow her to visualize music in a fresh way. She has a deep desire to share her songs with a broad audience and has recently released her new single, “So Predictable.” Lauren was a 2017 YoungArts winner in the Voice Singer/Songwriter category and the ICHSA committee has named her as an "Outstanding Soloist" twice. Lauren draws inspiration from artists such as Lori McKenna, Sara Bareilles, Ben Howard, Maren Morris, and Donovan Woods. She has a bright path ahead of her in the music industry and looks forward to collaborating with others. When she’s not writing or performing, you can find Lauren driving her blue mini cooper and figuring out how to jam more pairs of shoes into her dorm room. Being trained in classical violin since the age of five, Caroline has been surrounded by a huge variety of musical influences and styles. She first discovered her passion for singing and songwriting from playing in various worship bands throughout high school. Caroline’s unique sound is derived from her background in hip-hop, having grown up in Atlanta. While writing for genres including country and R&B, Caroline’s strength lies in creating melodic hooks and concepts found in pop music. Some of her biggest influences include Bebe Rexha, Julia Michaels, and J Kash. Katie Mac is an American electronic/pop artist and songwriter who released her sparkling debut single, “Nice Guys,” on October 20. 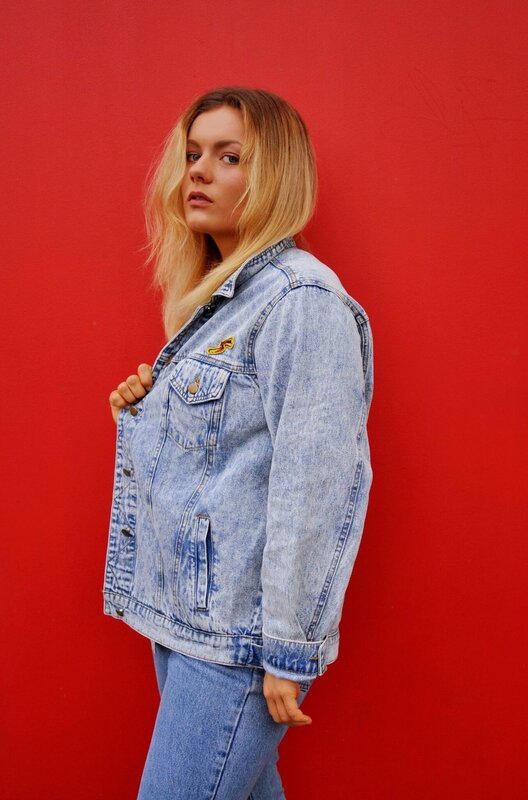 Katie’s sharp lyricism and strong vocal chops mark her musicwith dangerous energy as she catches the ears of both local and international listeners. With over 15 thousand streams in the first week of her first release, Katie MAC is claiming her space in theNashville pop scene. Luke Olson was born in May 1993 in Olympia, WA. He started a band with his brother called “The Olson Bros Band” not long after graduating from high school. In 2013, Luke and his brother Isaac won a national songwriting contest “The Texaco Country Showdown” with a song they co-wrote called “Sunrise” and they got flown down to Nashville and were introduced on TV at the famous Ryman Auditorium. 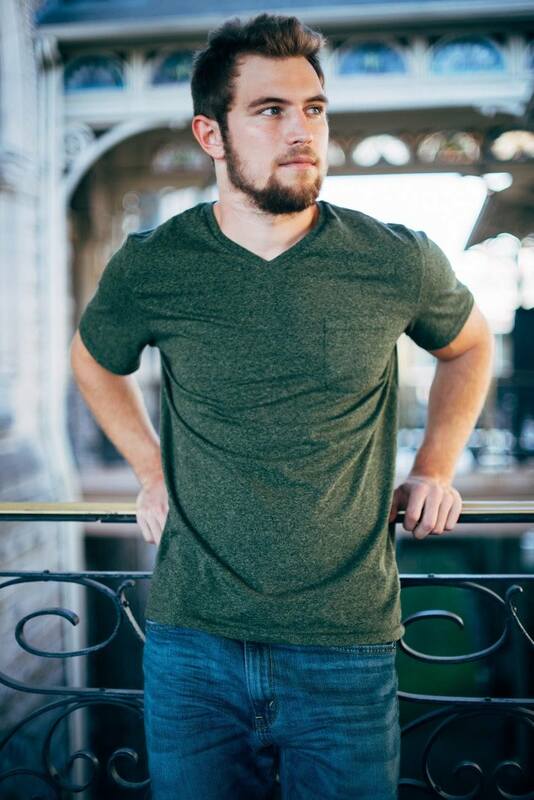 Luke moved to Nashville in 2016 to continue to pursue a career in Country music/Songwriting while attending school at Belmont in the songwriting program. Luke continues to play with his band “The Olson Bros Band” often up in the Northwest and in Nashville.